Tetris, the 1980s video game you couldn’t stop playing, will be making its way to PlayStation 4—though it’ll be even trippier than you remember it. 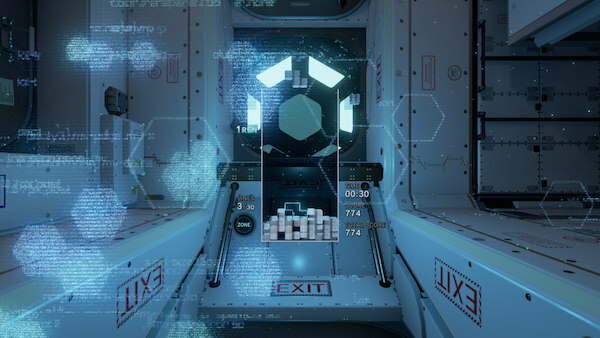 Japanese video game designer Tetsuya Mizuguchi—renowned for producing the Rez and Lumines games—has revamped the classic by doubling down on its “Tetris effect,” an actual phenomenon describing what happens when you spend too much time playing the game: you start seeing its graphics everywhere. 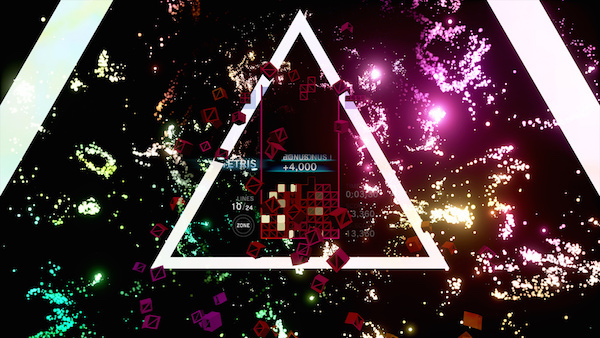 Aptly named Tetris Effect, the new game aims to capture the hypnotic effects of its predecessor—and then multiplying them—with mesmerizing artwork, music, animated backgrounds, and redesigned blocks. Check out the psychedelic trailer for Tetris Effect, which is slated for launch in Fall 2018.